NYCWD Exclusive Holiday Gift Designs Are Here! The FCRF was initiated by Eden Rachminov, author of “The Fancy Color Diamond Book” and winner of the NCDIA education award. 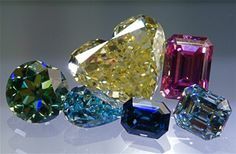 Ambitions and activities of The FCRF will be guided and evaluated by an experienced board of advisors that work throughout the diamond pipeline. 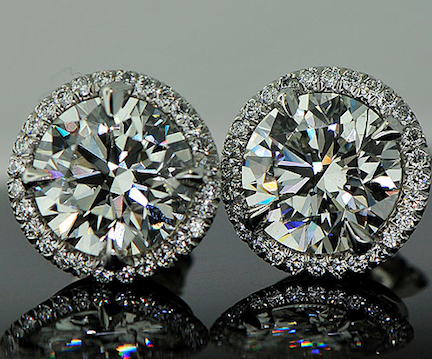 NYC Wholesale Diamonds carries a complete and exciting collection of GIA Certified Fancy Color Natural Diamonds. 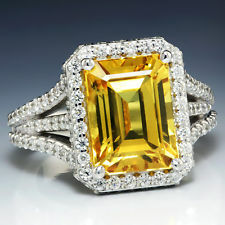 Citrine, the November birthstone is rare in nature. In the days before modern gemology, its tawny color caused it to be confused with topaz. Today, its attractive color, plus the durability and affordability it shares with most other quartz, makes it the top-selling yellow-to-orange gem. In the contemporary market, citrine’s most popular shade is an earthy, deep, brownish or reddish orange. People have used quartz in jewelry for thousands of years. Egyptians gathered ornately striped agates from the shore and used them as talismans, the ancient Greeks carved rock crystal ornaments that glistened like permafrost, and the hands of Roman pontiffs bore rings set with huge purple amethysts.